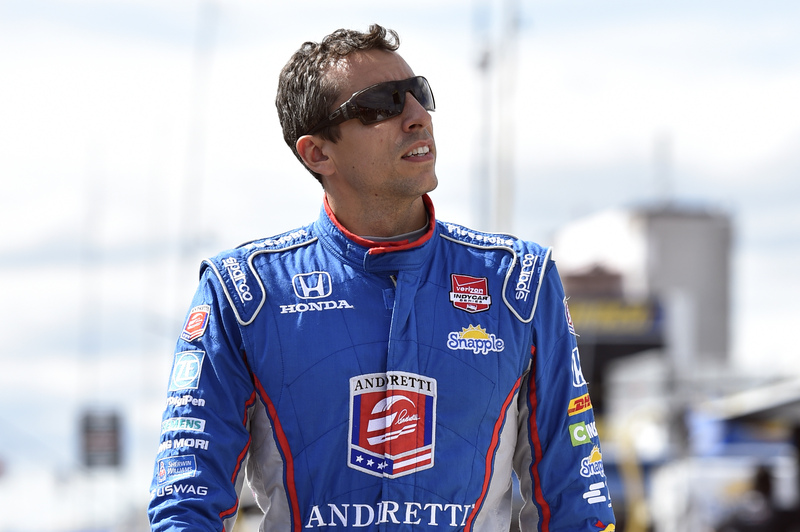 LONG POND, Pa. -- Justin Wilson always understood the danger that lurked behind the wheel for an IndyCar driver. "When it goes wrong," Wilson said following his 2012 return from race injuries, "it can get messy." Praying for my bro right now. Trying to get myself and Julia, JWs wife to Pocono. Thank you for prayers and thoughts at this very hard time. "Four wide, five wide, then Takuma (Sato) got inside of me," Indy 500 champion Juan Pablo Montoya said. "My spotter didn't even know what to say." "All the drivers, this IndyCar, we're always trying to make it safer, but at the end of the day, it's a race car. We're racing hard, we're racing IndyCars and it's fast."